Than you to you and your team helping me sort out and plan the Design. 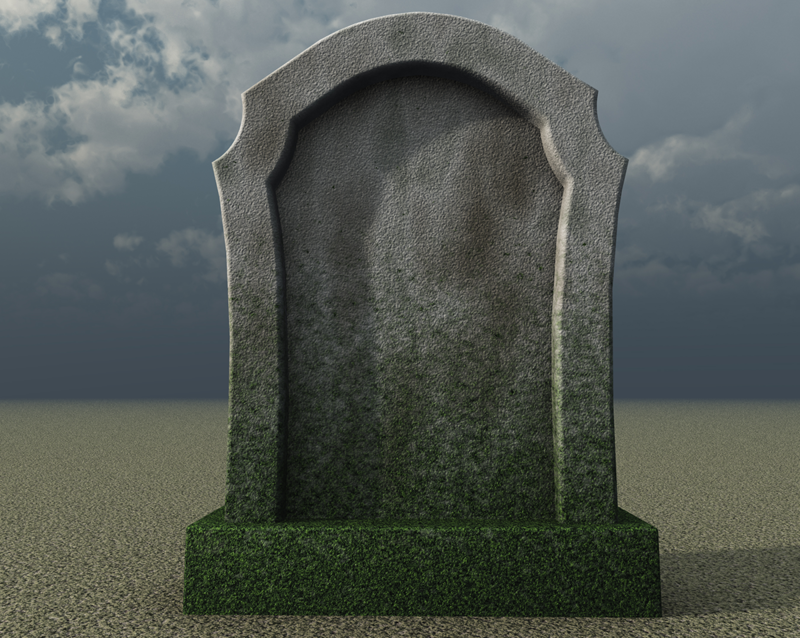 Gravestones & Tombstones Designs Durban - Facing up to the death of a loved one is never a pleasant experience, and nor is it easy. We know how difficult it can be to arrange even the most simple of necessities after a bereavement, and that’s why we aim to make it as comfortable as possible for you to choose an appropriate quality tombstone by which to remember them. We are the leading provider of gravestones in Durban, and we have a full service in terms of design and selection. We have a full catalogue of tombstone designs and can help you find the one that you want. Our respectful and helpful team are here to help you make the right decision in this difficult time, and we guarantee excellent prices for every tombstone we provide. Gravestones & Tombstones Designs Durban We have the experience and knowledge to guide you through the process in the least stressful fashion, and we will also help you design and devise the inscription you wish to have on the chosen tombstone. You could choose from a range of standard designs and popular messages, or we can help you design a bespoke headstone and put your own personal message on. With a team of craftsmen dedicated to creating the finest tombstones in Durban, we are sure that we can provide you with a fitting memorial for your loved one or friend, and we recommend the durable and very beautiful granite gravestones that are our specialty. Let us take the strain out of a sad and unfortunate situation, as we are experts in helping our clients get a perfect tombstone to mark the passing of a special person. Call us now for the very best gravestone design service in Durban, as well as the lowest prices on quality memorials.